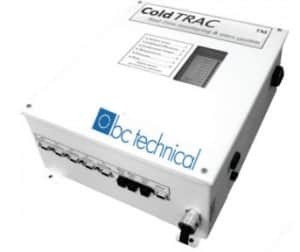 ColdTRAC™ was specifically designed as part of an integrated remote magnet monitoring service that automatically notifies up to 26 contacts, including our Engineers, if a parameter exceeds specifications. The ability to monitor both environmental and magnet issues allows ColdTRAC™ to be a partner in keeping your system up and running. 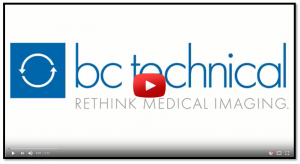 Getting the right information to the right people allows for fast repairs at the lowest possible cost. Real Time Push Technology provides you notifications even when you are away. ColdTRAC™ monitors your magnet, 24 hours a day, 7 days a week, and virtually eliminates any risks of helium loss.